EuroTrail UK Limited - "Driving your business forward"
Established in 1997 EuroTrail are an independent family run commercial vehicle specialist that provides an extensive range of transport solutions from vehicle rental and contract hire to asset finance, fleet management, equipment sourcing, consultancy and logistics. 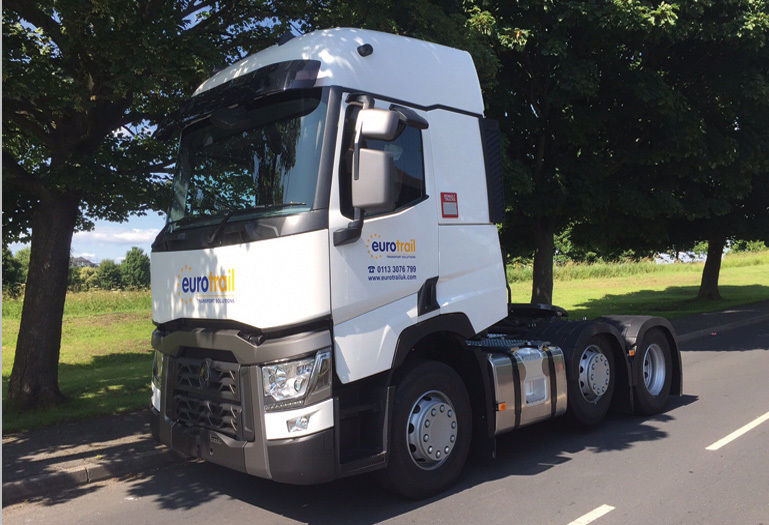 Based in Leeds, West Yorkshire, EuroTrail are a family run established player in the Commercial Vehicle Rental, Finance and Asset Management markets. 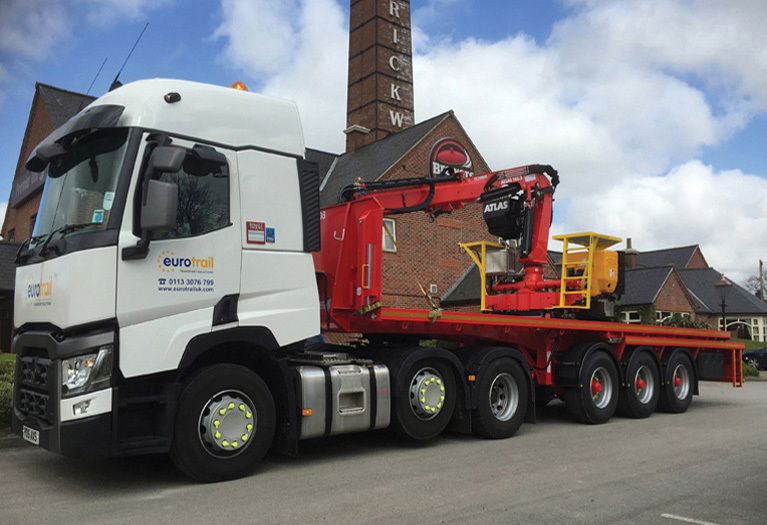 From roots that are steeped in commercial vehicle franchising and operations, the business has expanded into a nationally recognised leader in the supply of heavy-duty commercial vehicles and specialist equipment to a broad spectrum of industry. 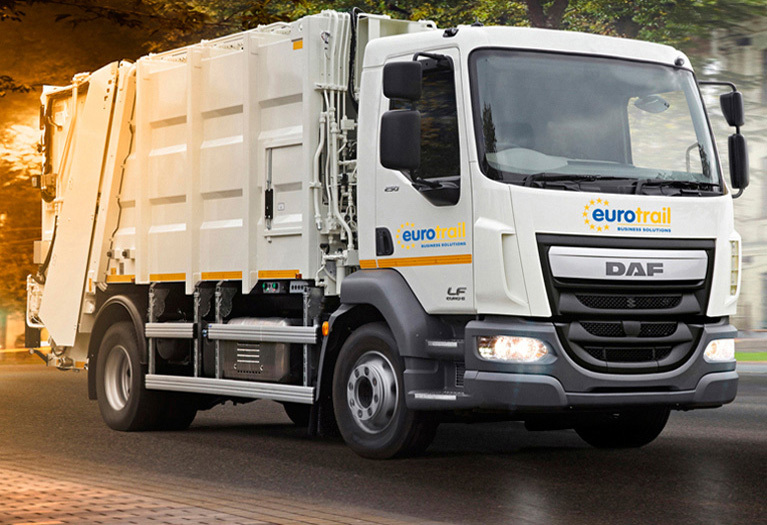 The company’s development and success is in the belief that we need to be more to our customers than financial or vehicle supply partners, we recognise that utilisation of the product supplied is a customer priority and we share the value of operational efficiency. Our commitment to establishing long term relationships with our customer’s means you can rely on us to provide the highest level of service and support.